Veridical Perception During NDEs: What Have We Learned, and Where Are We Going? Janice Holden,Ed.D. 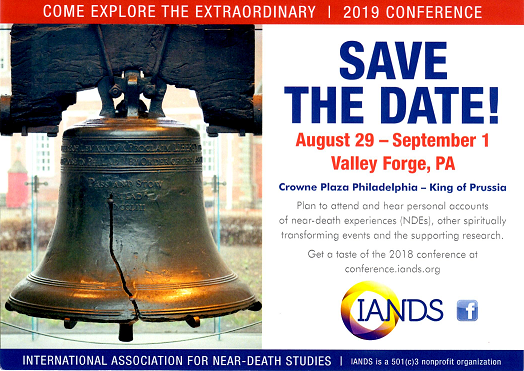 The Nature & Meaning of NDEs to Patients & Critical Care Nurses Linda Morris, Ph.D., R.N.C. Supporting Near-Death Experiences in the Health Care Setting Pam Kircher, M.D. SoulMates: New Understanding from NDEs Jeffrey Long,M.D.